Carpet Cleaning in Cooper City - 1st Restoration Inc. Need to clean your dirty carpets this weekend? Looking for a trusted Cooper City carpet cleaning​ service provider? We at 1St Restoration & Carpet Cleaning Inc., offer professional carpet cleaning services in and around Cooper City. 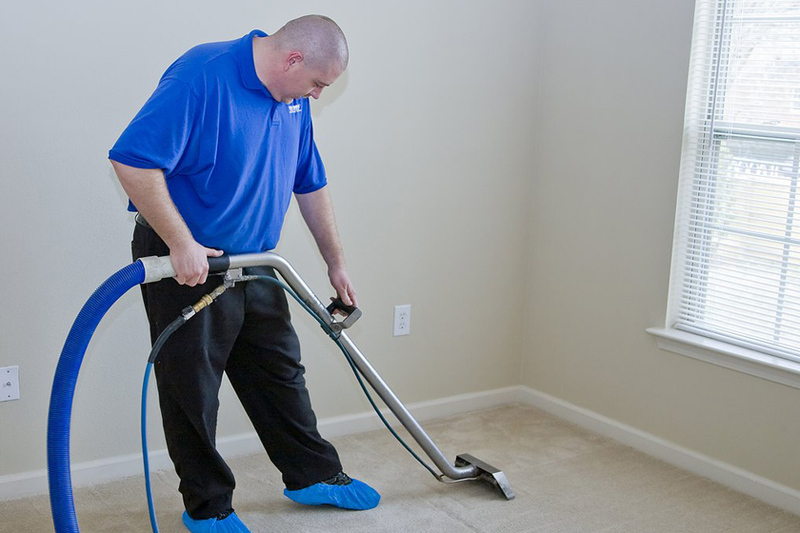 We understand the hectic schedules of both homeowners and individuals, and accordingly deliver fast & budget-friendly carpet cleaning services. You don’t need to do anything, just make a call to our support team, and specify your cleaning & restoration needs. Considering the carpet type and fabrics used, we will determine an appropriate cleaning method, and will provide you with a pricing estimate regarding the cleaning project. 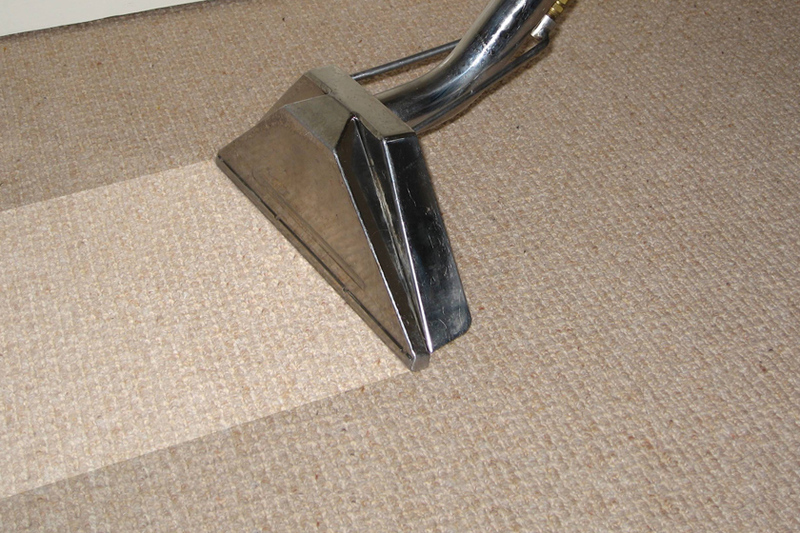 It doesn’t matter how dirty your carpets are, we ensure you fresh and hygienic carpets after a deep cleaning process. 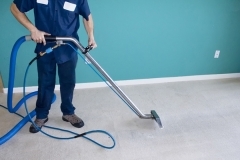 At 1st Restoration Inc., we understand that dust mites and allergens are highly attracted to soiled carpets, thus accordingly use effective cleaning solutions, to make the carpets allergen-free. 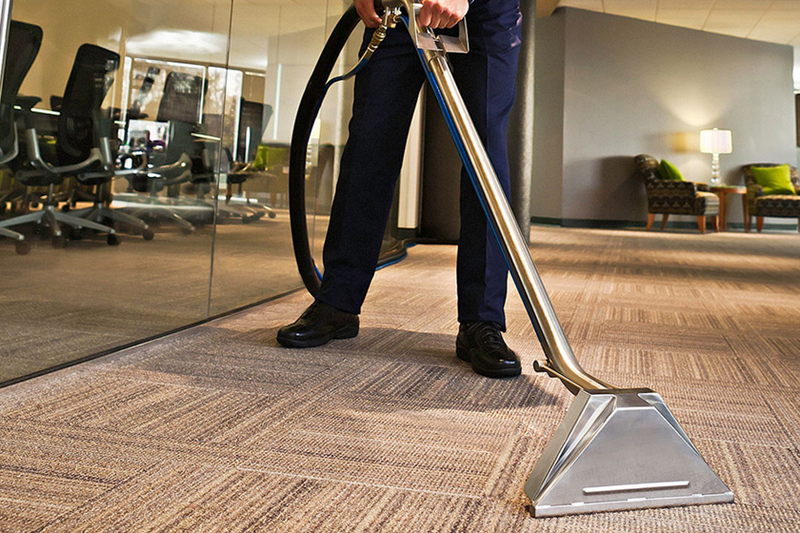 Our cleaning technicians are trained and certified in a multitude of cleaning processes, and they perfectly know how to clean the carpets without damaging them any further. In case your carpets are damaged because of a water leak or flood issues; we recommend you to call us immediately. Any delay in such conditions can permanently damage your carpets. Our customer support team is available 24/7 to take your calls and to help you in availing the best quality Cooper City carpet cleaning​ services. According to IIRC, steam cleaning is the most preferred approach to clean dirty carpets. 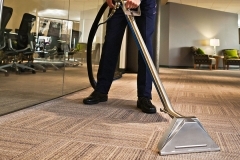 Steam cleaning effectively kills the bacteria and dust-mites present in the carpet, enhancing hygienic conditions. 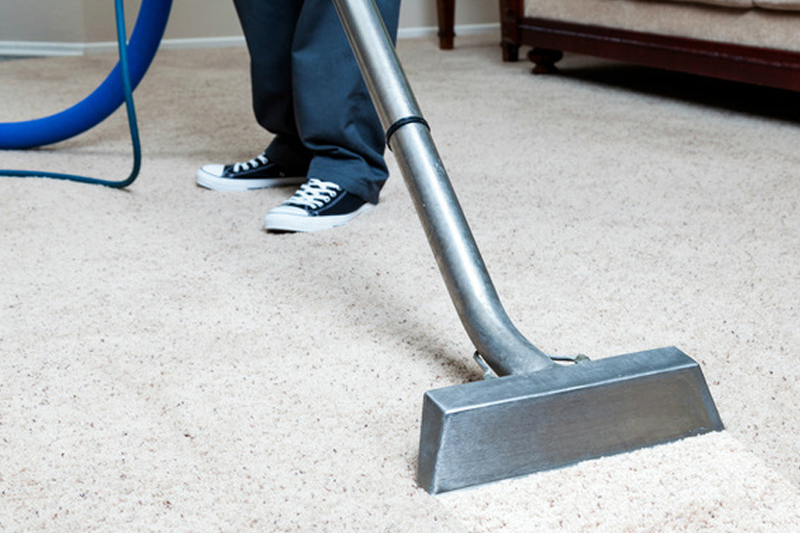 Before using the steam cleaning method, we initiate the vacuuming process to remove the dry soil particles stuck in the carpets. Being a trusted Cooper City carpet cleaning​ service provider, we only use organic shampoos and gels for removing the stains and marks. 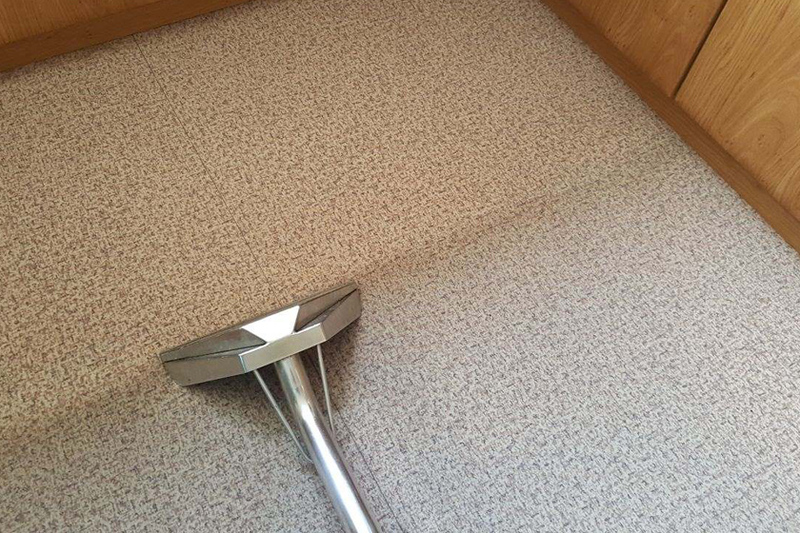 We never use any toxic cleaning agents or hazardous chemicals over the carpets, as they may deteriorate the quality and feel of the carpets. 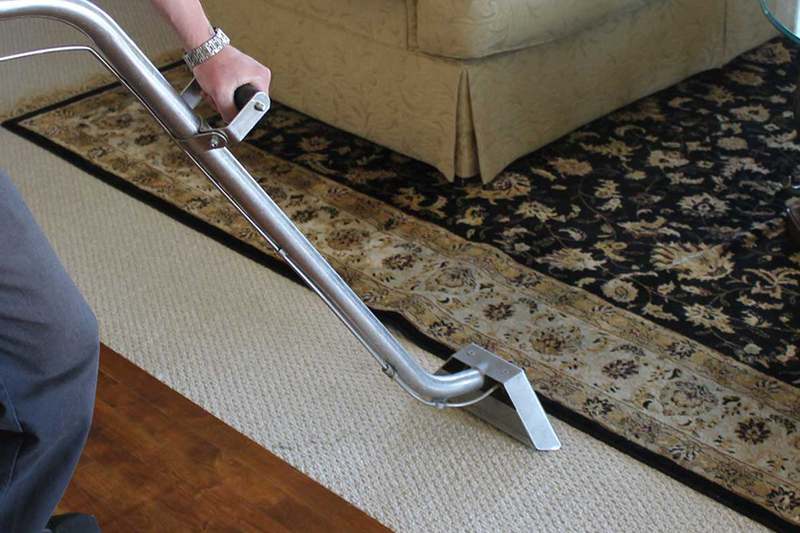 Once the carpet cleaning process is over, we use blowers and dryers to dry the carpets. 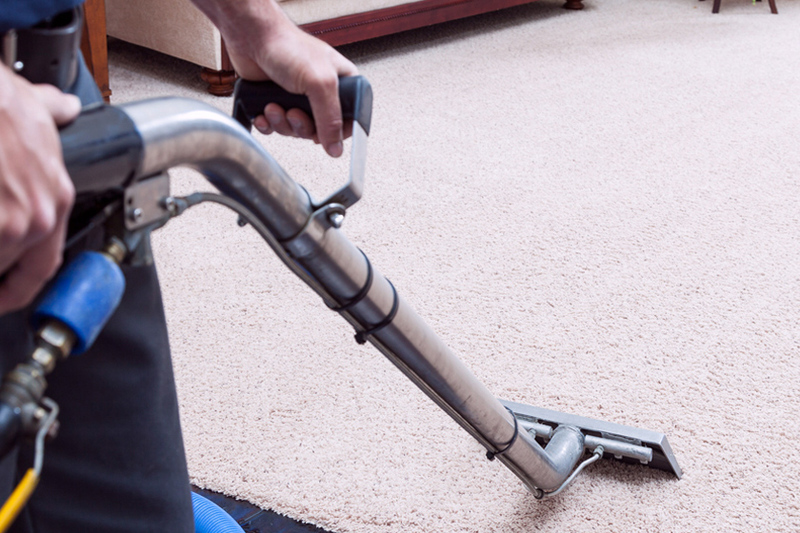 The carpets don’t take much time to dry, as a minimal amount of water is left after the cleaning process. At 1st Restoration Inc., we also sanitize and deodorize the carpets on special request. Our pricing is transparent and is inclusive of all expenses. In our estimate, you can check the overall budget of your carpet cleaning in Cooper City​, and you don’t need to pay any amount beyond than that. Our carpet cleaning service is fully insured. 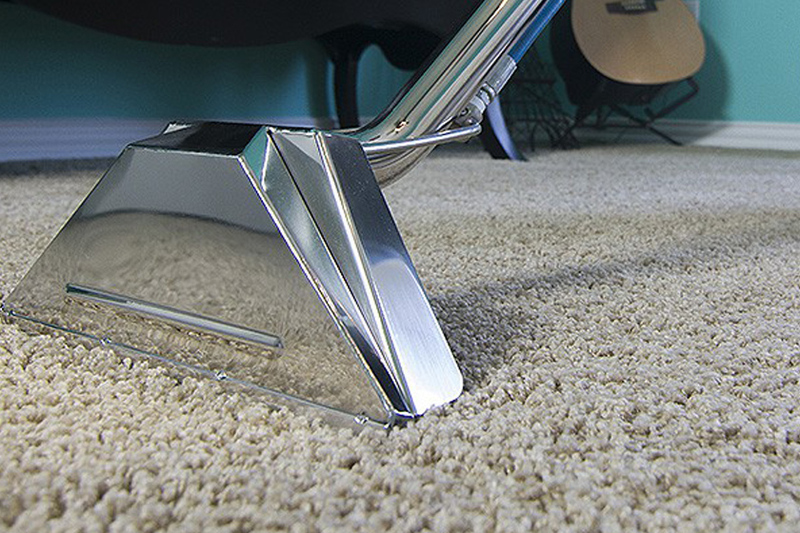 You don’t need to worry about any loss or damage to your carpet during the cleaning process. Feel free to discuss your carpet cleaning requirements with our support team. Why Choose 1st Restoration Inc. For Carpet Cleaning In Cooper City?